Steve has a Diploma in landscape design from Unitec as well many years experience with a number of firms throughout New Zealand. He worked as part of the Blakely Wallace team for three years initially and then left to gain experience elsewhere and then returned to the Wakatipu,. 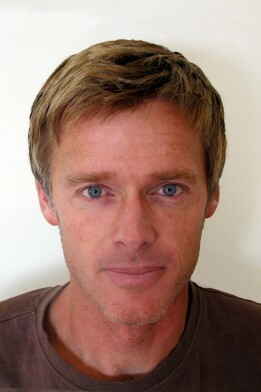 He has specialist hands-on knowledge in horticulture and has excellent skills in landscape design and planting design..